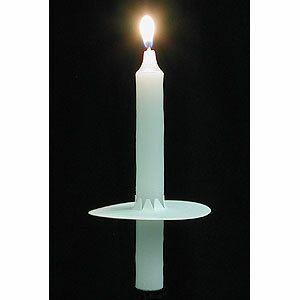 Idea for carol services, street processions etc use them with our drip protectors. 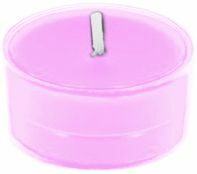 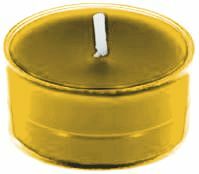 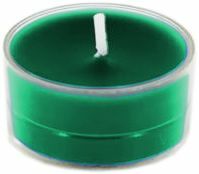 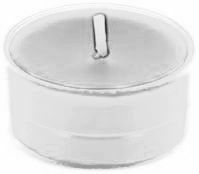 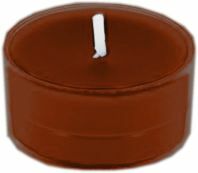 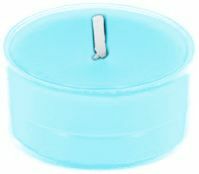 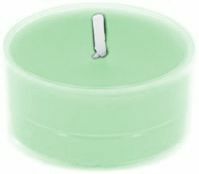 Each candle clean burning,12.5 mm approx diameter stick with length of 6 inches. Sold singly £0.32 p each. 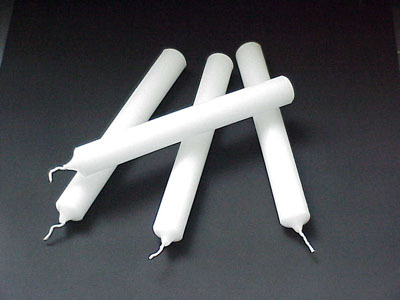 Same diameter as angel lights but longer. burn time approx 3 - 4 hours.